I’ve not read Big Little Lies, so the comparisons didn’t really mean much to me. 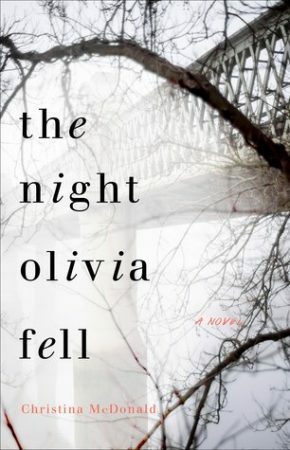 I have to say, though, that if Big Little Lies is similar to The Night Olivia Fell, then I don’t really understand the hype. Don’t get me wrong, this isn’t a bad book at all. In fact, I quite enjoyed it. But the marketing plan is questionable and it doesn’t live up to that kind of hype. I really liked the way that McDonald handled Olivia’s condition all the way to the end. We knew from the start that Olivia was completely brain dead and there was no coming back from that, and McDonald didn’t pull any miracles or deus ex machina to bring her back. We as the reader had to accept the loss along with the characters, particularly Olivia’s mother. It was incredibly well done. I got really attached to Olivia, who was a very well rounded character considering we only knew her through flashbacks. McDonald did this part really well. I also liked Olivia a lot more because I got really into the mother/daughter relationship. There were a couple of things that I wasn’t expecting from the book,the first being that it was more of a mystery than a thriller. I was invested in the mystery of what happened to Olivia, but nothing about it was particularly thrilling or horror-worthy. The second thing is that the book felt more YA than adult, which I didn’t have a problem with at all, but it was surprising. 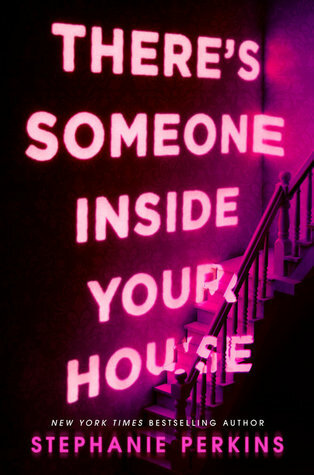 I think some readers will be disappointed because this book is being marketed as an adult thriller. The Night Olivia Fell isn’t the most noteworthy mystery book out there, but it was enjoyable and the story flowed really well. I was invested enough to continue reading until the end, and I was impressed with how well McDonald handled relationships and characterisation.